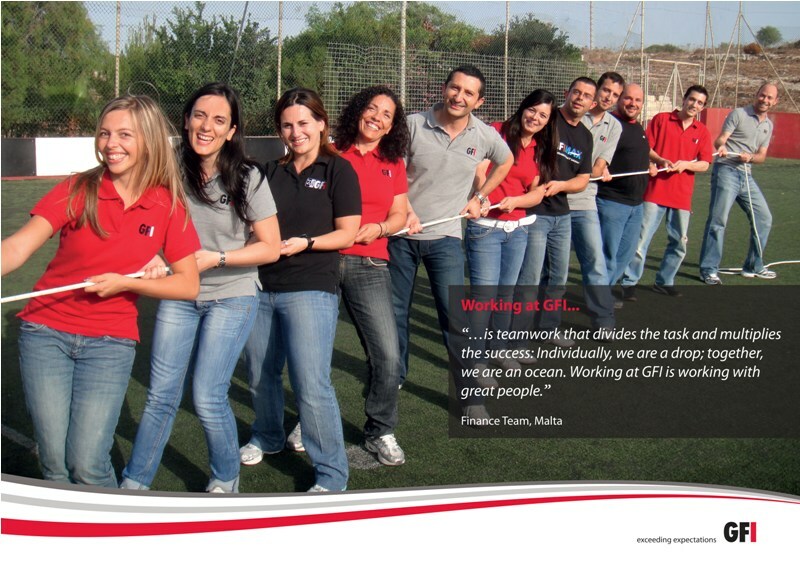 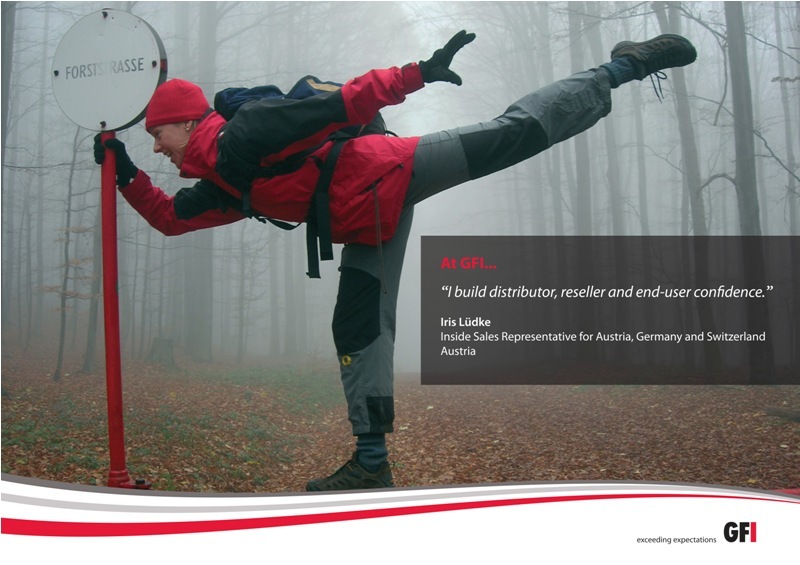 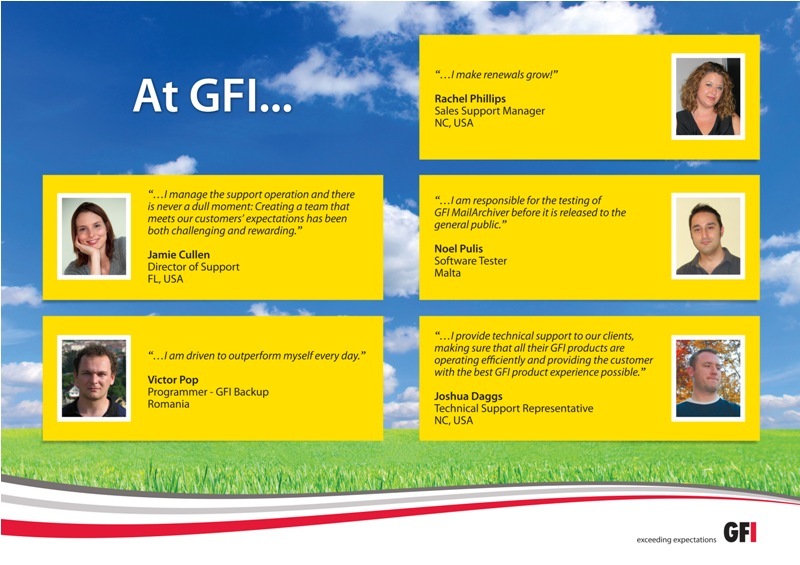 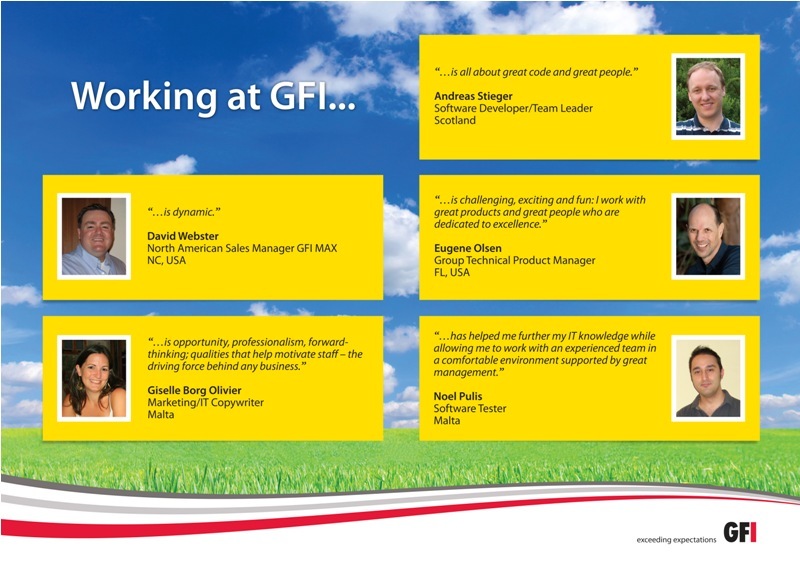 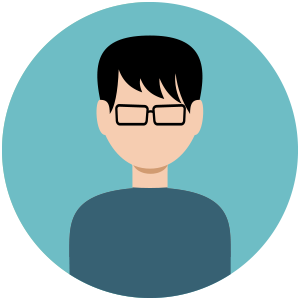 Meet more of the GFI team in our recent internal campaign where various GFI members shared their experiences about working at GFI as we strive to exceed expectations and aim to meet all our clients’ needs. 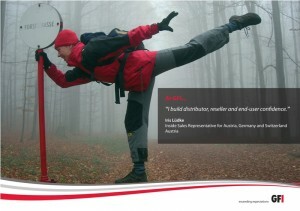 You can check out the first two instalments of this great campaign in Part 1 and Part 2. 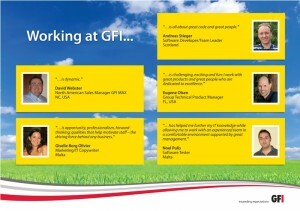 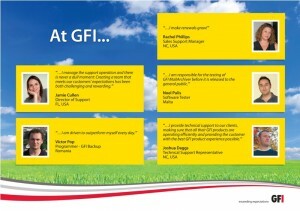 Here’s another batch of lovely GFI people for you to get to know (click on the images to enlarge).